This 2007 release was put together for Costco by Universal Music. 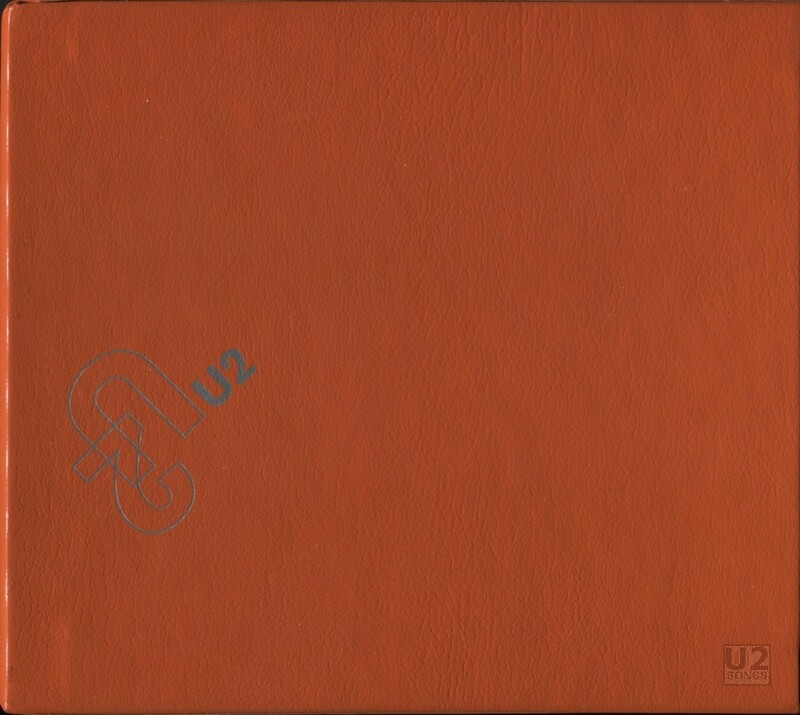 The box was simple, just orange vinyl covering the box with a print of U2 on 4 sides. A paper insert on the outside of the box listed the contents of the box and had a UPC and FBI warning. This paper was not attached but rather was just placed under the stretch wrap of the outer box. Inside the box were six CDs, all the common USA pressing at the time. Each of these CDs were individually stretch wrapped with security stickers inside the boxes. A number of these releases had the ‘0501’ marking that was used on Universal pressings starting in 1996, but not all CDs in this set contained this mark. The box set retailed for $49.99 at Costco stores in the USA. Costco at the same time was selling similar sets from other artists.